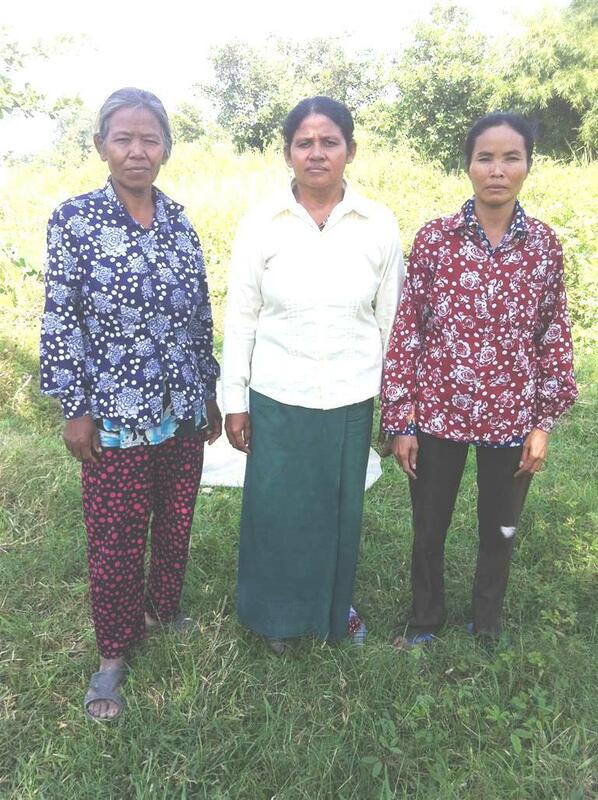 A loan of $1,000 helped a member to pay a harvesting fee for her rice crop. Sarann is 36 years old, a mother of five children, and a villager from Battambang province. She covers her daily living expenses via rice cropping on five hectares as her main source of income. She has engaged in her current business for more than 10 years. This is not the first loan for Sarann with VisionFund (Kiva’s partner). She has fully paid back her past loan wisely and it has helped to stabalize her living situation. Now, she leads a group of three to get a new loan. As the leader, she will spend her entire loan portion to pay a harvesting fee for her rice crop. She hopes that she will have a good yield to improve her lifestyle.